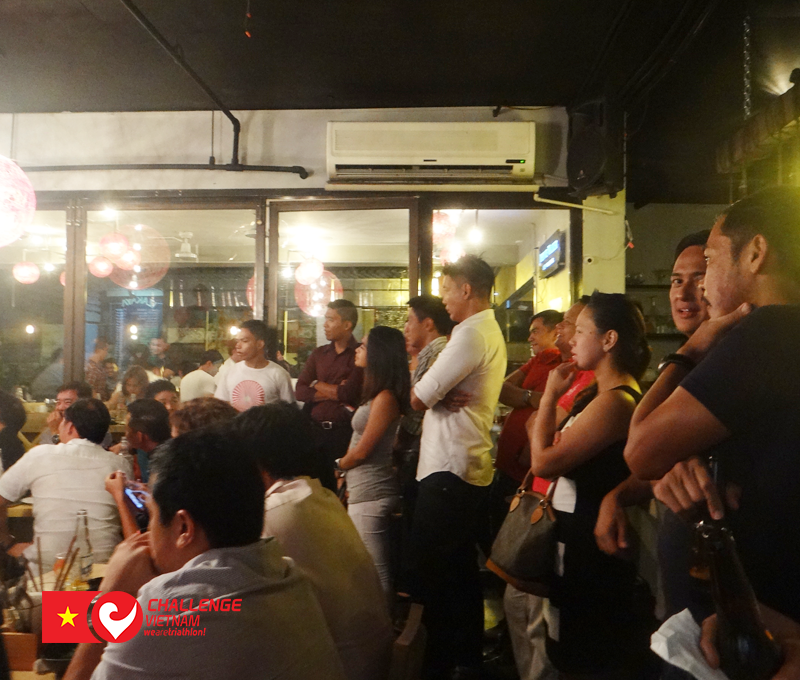 First Challenge Vietnam Athlete’s Night takes place in Manila. 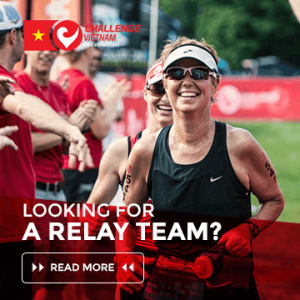 Challenge Vietnam is going to hold different Athlete’s Night in order to get to know better the athlete’s community in each city such as Manila, Singapore, Hanoi and Ho Chi Minh. 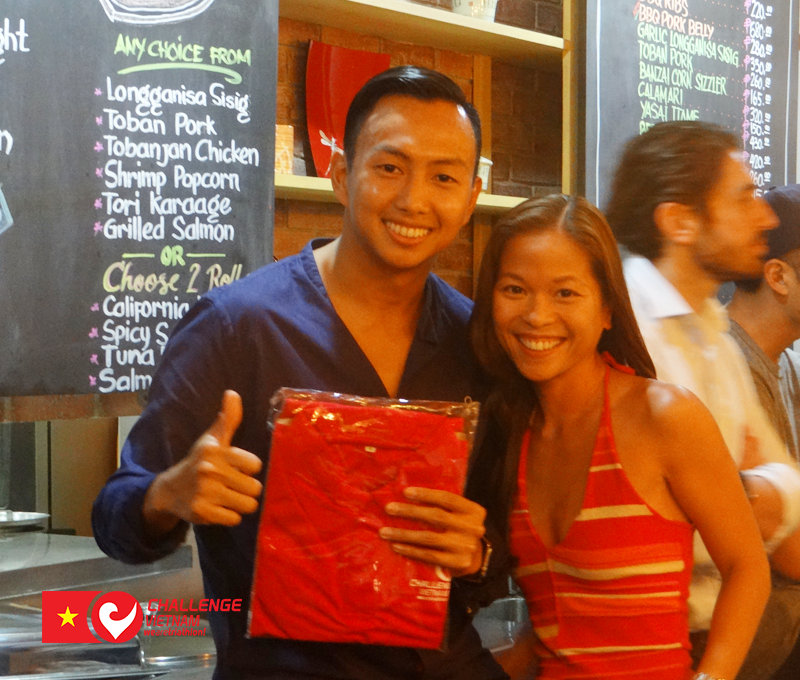 The Manila leg of the Challenge Vietnam Athlete’s Night was held on April 11, 2016. Athletes from all over the Philippines attended the event. The venue was the Red Dot Modern Japanese Bistro located in the heart of Manila’s central business district. Sumptuous food and free flowing drinks were served to the participants who enjoyed the night socializing with fellow triathletes, sharing stories, rekindling friendships and meeting new friends. 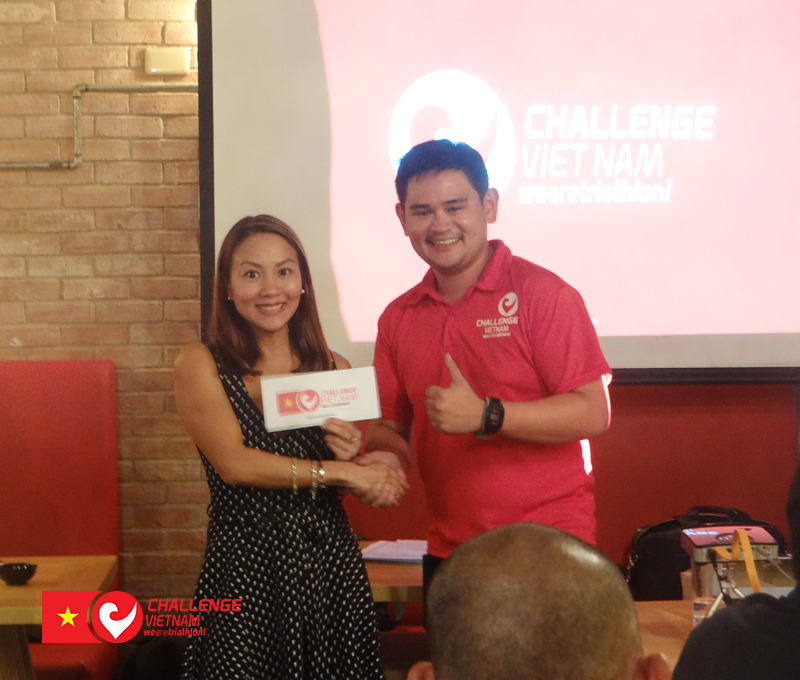 The program began with a presentation of the race, followed by the official launch of the Challenge Vietnam teaser video. The Athlete’s Night particpants were the first people to watch the teaser video! After the video we had a quick question and answer portion, which was quickly followed by the most awaited part of the evening, the lucky draw! 5 participants won free slots to Challenge Vietnam simply by attending the Athlete’s Night. The event soon ended with onsite registration with a special discount available only to the attendees. 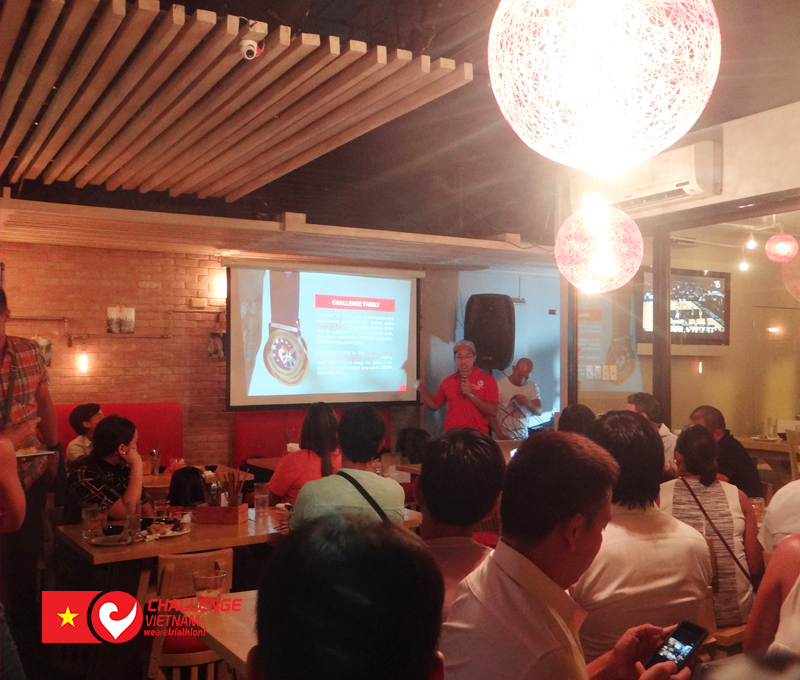 The next Challenge Vietnam Athlete’s Night is going to take place in Ho Chi Minh City on the 20th of June. In case you want to join us, please RSVP and get special benefits by clicking here.